The Colorado Symphony Orchestra will host a series of bring-your-own-marijuana concerts across the state. The new initiative aims to break classical music’s conservative stereotype and attract a younger, more diverse audience. In a break from tradition, the Colorado Symphony Orchestra (CSO) is set to host a group of concerts with a twist. With regard to dress code and music, the concerts will not deviate from their classical roots, the only difference is audience members will be encouraged to bring along a stash of pot. The group of concerts, aptly named “Classically Cannabis: The High Note Series,” has been billed as a fundraiser for the Symphony Orchestra. "We see ourselves as connecting classical music with all of Colorado," said CSO Director Jerry Kern to the Denver Post. "Part of our goal is to bring in a younger audience and a more diverse audience, and I would suggest that the patrons of the cannabis industry are both younger and more diverse than the patrons of the symphony orchestra." 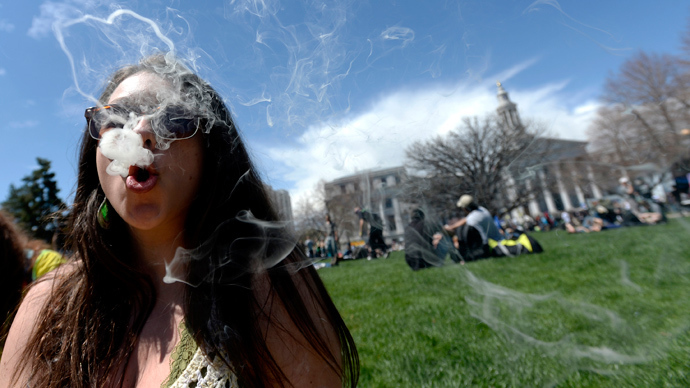 Companies looking to cash in on Colorado’s nascent pot industry will sponsor the concerts. Principal sponsor of the event, Ideal 420 Soils, produces nutrients to grow the “highest quality marijuana in the marketplace,” while secondary sponsors Gaia and The Farm both produce medical and recreational marijuana. Due to the nature of the event, the organizers have set an age limit of 21 and encourage their audience not to drive. 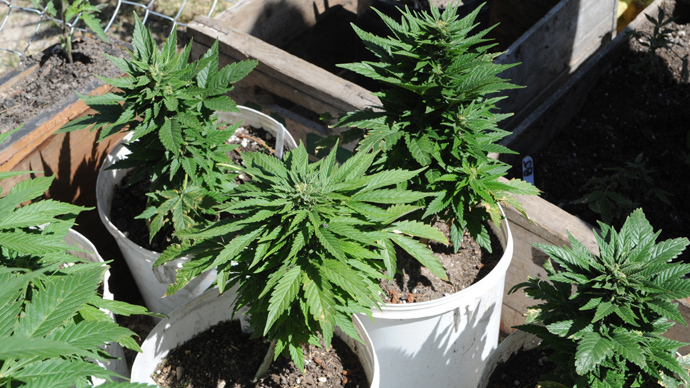 Colorado and Washington became the first states in the US to legalize the consumption and sale of marijuana in 2012. 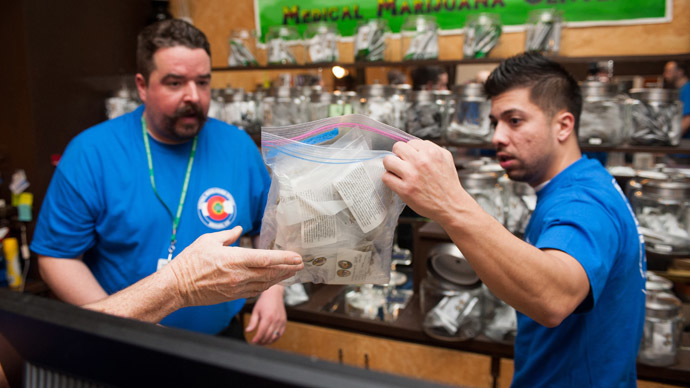 In January, Colorado began to sell the drug over the counter, yielding over $2 million in profits in the first month. Lawmakers in Colorado are now discussing possible regulations related to edible marijuana after two deaths in the state were linked to the consumption of the drug. 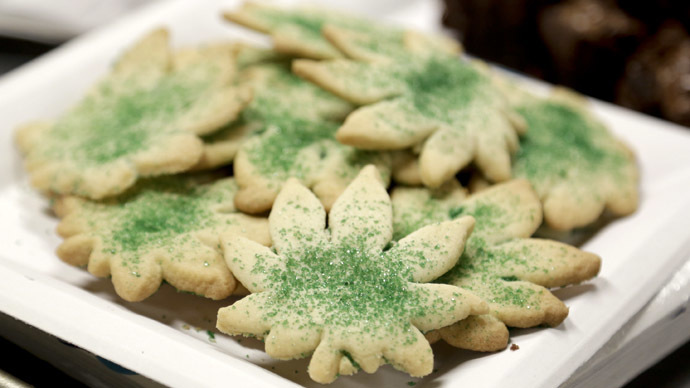 At present, Colorado law states that 10mg of THC – marijuana’s active ingredient – is equivalent to one serving of the drug, but edible products are not required to be sold in a single serving, nor does the law require pot producers to split the package up into separate servings.